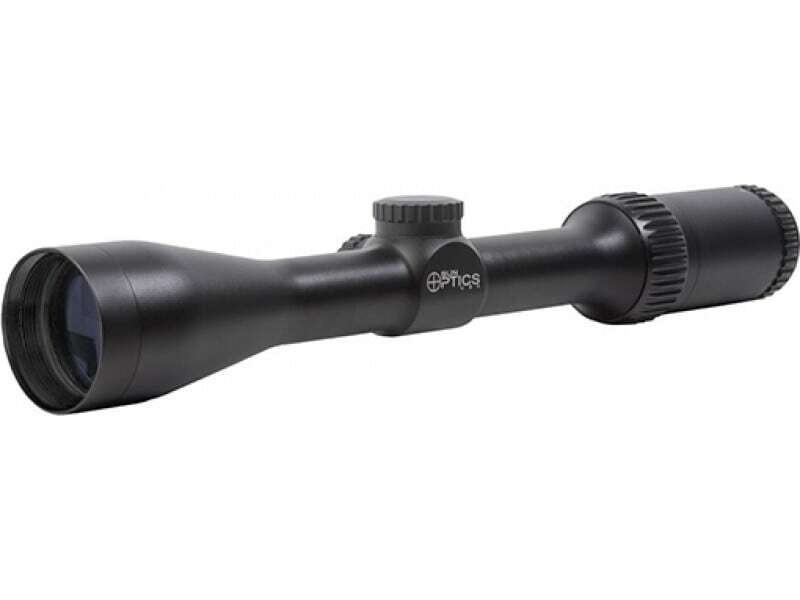 Sun Optics CS3131240 CS313124: The Hunter Plus II is a premium hunting scope with more features and performance commonly found on more expensive optics. It features a waterproof, shockproof, and fogproof 1" one-piece tube design with precision ground, fully multi-coated lenses with wide band coating and extended polishing process for crisp edge-to-edge clarity and maximum light transmission. The scope utilizes a glass etched BDC reticle, low profile 1/4 MOA finger dial windage and elevation turrets, and 100 yard parallax for all-around shooting.